This entry was posted in Family, Life, Photography, Travel and tagged Barbados, beaches, caribbean, dreams, hotels, Investing, Marriage, Ocean, resorts by lyonsroarforgod. Bookmark the permalink. 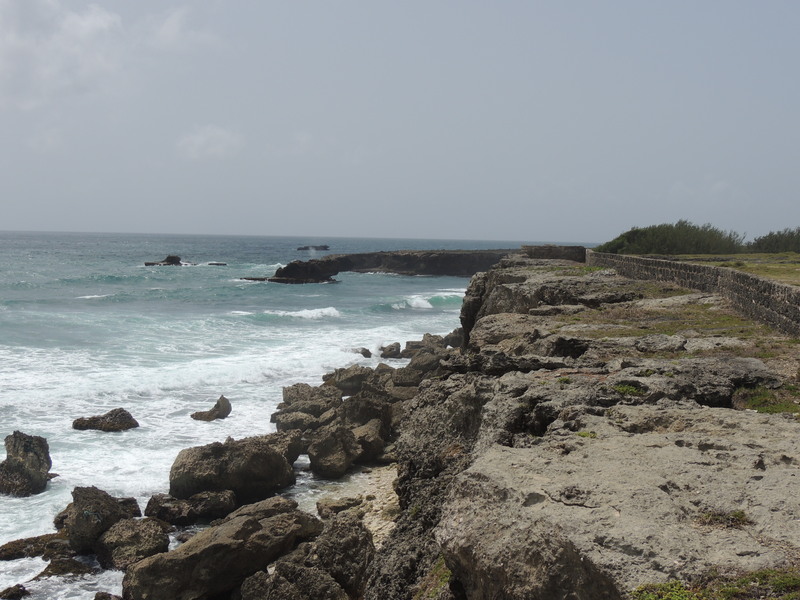 Yeah, we LOVED Barbados….much nicer than we had heard in the travel reviews as far as safety. We felt very safe and peaceful there. Beautiful island. Is the beauty and intrigue in the isolation of the remote location, away from the hustle and bustle??? If so, that is probably the reason that it was abandoned and forgotten. Resorts need people for that evil called, money, money, and more just to maintain the beauty. What is amazing is that it had not been taken over by the homeless. The North Point is very, very remote, but the most beautiful part of the island. They have had some crime reported up there in the past; maybe scared away the tourists.